Brian Leet came to Truluma with more than ten years of experience working with individual disability insurance. He has a solid understanding of the DI marketplace which includes extensive product knowledge as well as case design for individual and multi-life sales. 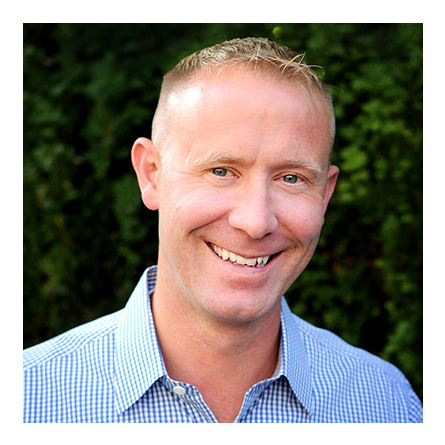 Brian’s role is to help educate advisors and their clients on income protection solutions that are available to them. Prior to coming to Truluma, Brian was the Manager of Individual Disability Insurance Sales Programs for The Standard Insurance Company where he helped design and market new products. He has vast experience working with financial advisors and insurance professionals. 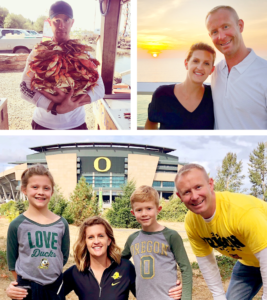 Brian is a native Oregonian and graduated from University of Oregon where he received his degree in business with an emphasis in marketing and finance. He also earned an MBA from George Fox University. Outside of work, Brian enjoys spending time with his wife, Angela, and two kids, Alex and Miles, and loves traveling and rooting on the Oregon Ducks. What’s your favorite pizza topping? : Pepperoni and pineapple. What’s your favorite season? : Football season. Random fact about yourself: I tried out for College Jeopardy once.